Blueshoon is one of the best web development companies in Chicago, Illinois. 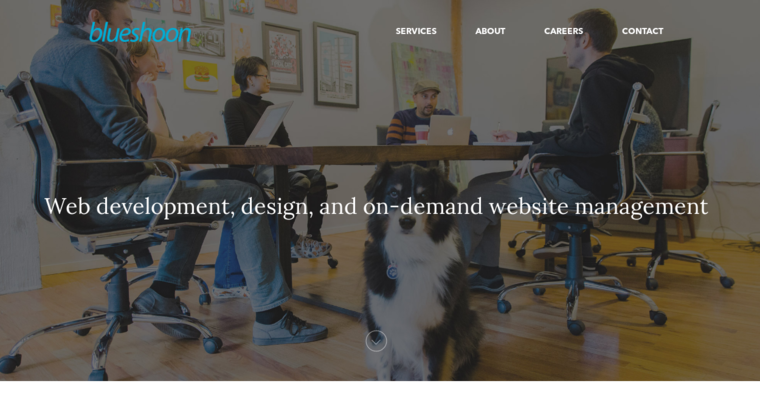 The company, established in 2009, specializes in the design and commissioning of websites and web-based applications among other on-demand website management solutions. Blueshoon boasts in efficiency coupled with hard work, value for client, and provision of website solutions that ensure high returns on investment for customers. The company's internal organization is comprised of a team of experienced, reputable, and dedicated web developers who ensure fulfillment of customers' orders. 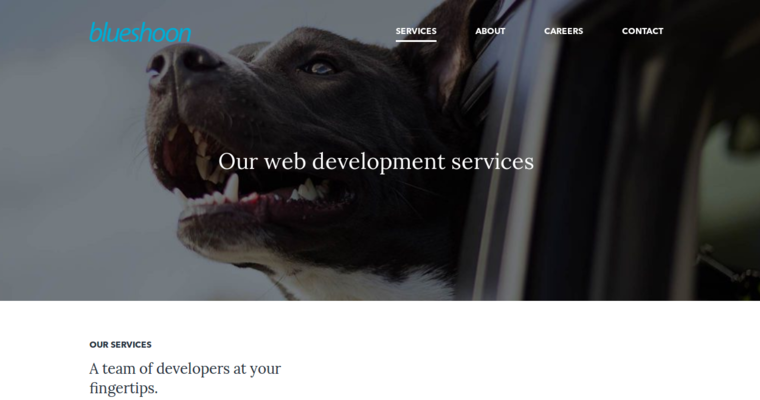 Among the core Blueshoon web development services include the creation of customized, attractive, and responsive websites. The company also offers additional website management services and solutions such as WordPress plugins, e-commerce functionalities, and customized digital security add-ins among other functionalities that enhance the operation of websites. In addition to developing websites, Blueshoon also partners with other digital marketing agencies to give its clients value-added social media marketing and web marketing solutions where necessary.